If you are planning on buying a recreational vehicle, it is important for you to understand that the true cost of ownership goes far beyond what you pay when you purchase one. It is difficult to discuss the financial aspects of coach ownership in just one article because there are endless combinations of issues involved in it. However, the more you know, the more likely you will be to choose a motor home or camper that fits your budget. While you may think it’s easy to determine overall expenses, it really is not because each person’s situation is different. 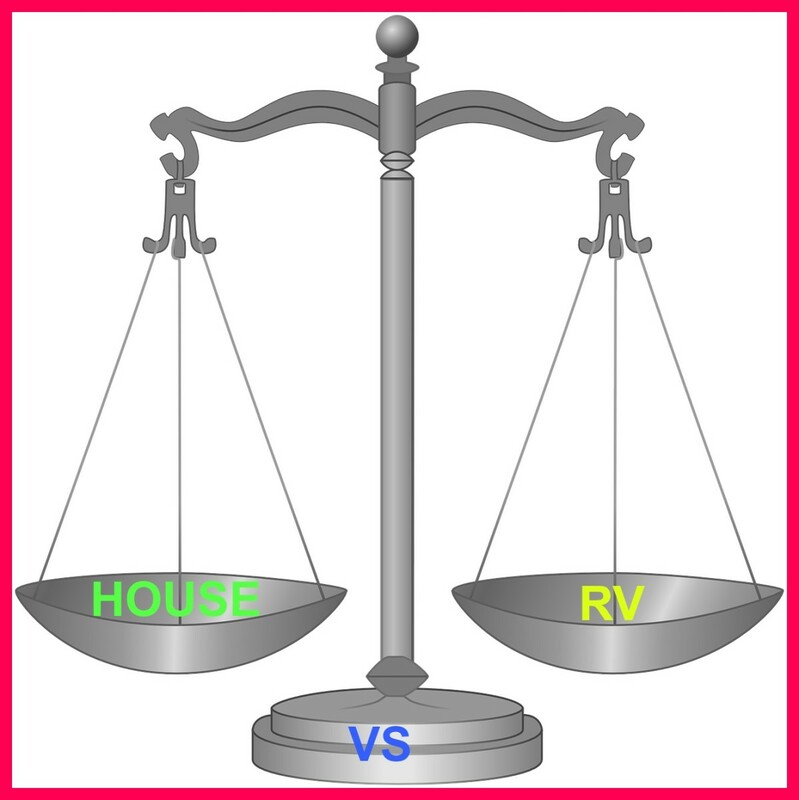 Thus what one person pays to own an RV can differ significantly from what somebody else pays. Therefore it’s important for you to look carefully at each category and figure out where you stand financially before you decide to make a purchase. 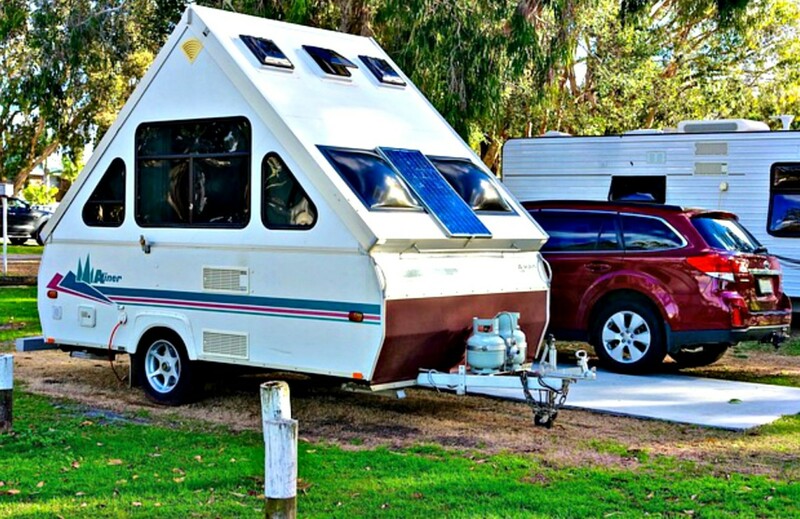 This article will give you some guidelines that will help you to make a good financial choice when it comes time for you to buy a camper, trailer or motorhome. When you start shopping for RVs, the cost of buying one is usually uppermost in your mind. However, price is just one piece of the buying puzzle. Below is detailed information about purchase price, financing methods, sales tax and insurance that you need to consider before making your purchase. Several years ago, my husband and I purchased a mint condition, previously owned slide-in camper for $3,500. Recently some friends bought a new one that had all the bells and gongs for $36,000. So you see, you can buy an RV for just about any price you like. These days, the average buyer should plan on spending upwards of $15,000 for a previously owned camper or small travel trailer and $40,000 or more for a decent previously owned motor home or fifth wheel. These same RVs purchased new can cost considerably more. For example, you can buy a nice, new middle-range motor home for around $150,000, or, if you’re loaded with money, you can spend $3,000,000 to buy the most expensive motor home in the world! How you go about paying for your coach can make a great deal of difference in what you end up paying. Since most people are unable to buy with cash, they must finance their purchases and pay extra for doing so. The contract terms you agree to abide by can make a huge difference in overall cost, which is why you should always check the contract to see the total amount you’ll be paying over time, and not just the monthly payment. If you purchase a $40,000 coach at 5% and finance it for 15 years with 10% down ($4000), your monthly payment will be $284.69. If you finance it for 5 years, you will pay $679.36. In the first scenario, your RV will cost you a total of $51,244.20. In the second, you will pay $40,761.60. You’ll pay $10,482.60 more if you choose the 15-year payment option, but doing so will also reduce your monthly payment by $394.67. So, what you end up paying in the long run boils down to your choices, which will be based on what you can afford and how much you wish to pay. Some states charge nothing for sales tax, while others add hundreds to thousands of dollars to your purchase price. If a buyer lives in a state where sales tax is 6%, he pays an additional $6,000 in sales tax for a $100,000 coach, or only an additional $3000 for a $50,000 coach. If he lives in a state that charges 9%, the tax bills rise to $9,000 and $4,500 respectively. If he is lucky enough to live in New Hampshire, Montana, Alaska, Delaware, or Oregon, he’ll pay nothing because these states don’t charge sales tax! Since a recreational vehicle is not considered a dwelling for insurance purposes, people who live or travel in them do not need homeowners or flood insurance. However, since an RV is a vehicle, owners do need to purchase automobile insurance. Prices are reasonable because most people only use RVs for short periods of time. Therefore it is less likely that they will have accidents. However, some insurers are skittish about covering coaches that cost more than $200,000, so you should research before you buy if you plan on spending that amount or more. Clearly, it will cost a great deal more to insure a $200,000 vehicle than one for which you only paid $50,000. As with automobiles, a bad driving record or poor financial history will increase insurance costs. Generally speaking, if you have a clean driving record and own a coach that cost you less than $40,000, you should be able to insure both your automobile and your RV for less than $2,000 per year total. Those who rent lots in campgrounds pay nothing for property taxes because they don’t own the property their unit sits on. Those who own lots or acreage on which they have placed their travel units get billed only for the land, unless they develop it or they permanently attach their coaches to it. Land owners who live near popular areas or large cities pay more. You can easily check property tax costs by searching the property appraiser's website in your area or by contacting a local real estate agent. The highest average state property tax rate in the nation is in New Hampshire at 1.89% as opposed to the lowest in Louisiana at 0.18%. You can use this chart from tax-rates.org to find the average property taxes for your own state. Just remember that these figures are averages; the actual rate can vary from county to county and can be much higher. When buying a coach, you should remember that you likely will need to have a vehicle that can tow your unit or be towed by it. If this is your situation, you will need to find out whether the vehicle you currently own will work. If not, you’ll have to buy one that does! This, of course, will cost thousands of dollars. 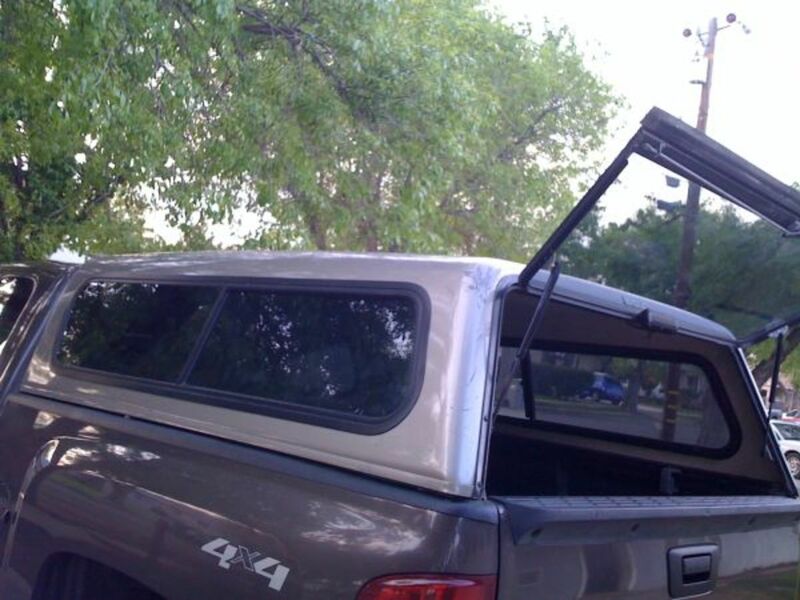 Furthermore, you’ll have to purchase the equipment that is used to hook the vehicle up to your coach. There are several types available. They can cost anywhere from around six hundred dollars for a dolly up to thousands for an enclosed trailer. $120 for a thermostat upgrade. Sooner or later you will be faced with costs like these, and you cannot ignore them. In many cases, they show up in batches that must be dealt with immediately. For this reason, you need to make sure that you have enough money available to maintain your coach so that it will hold its value and function properly. 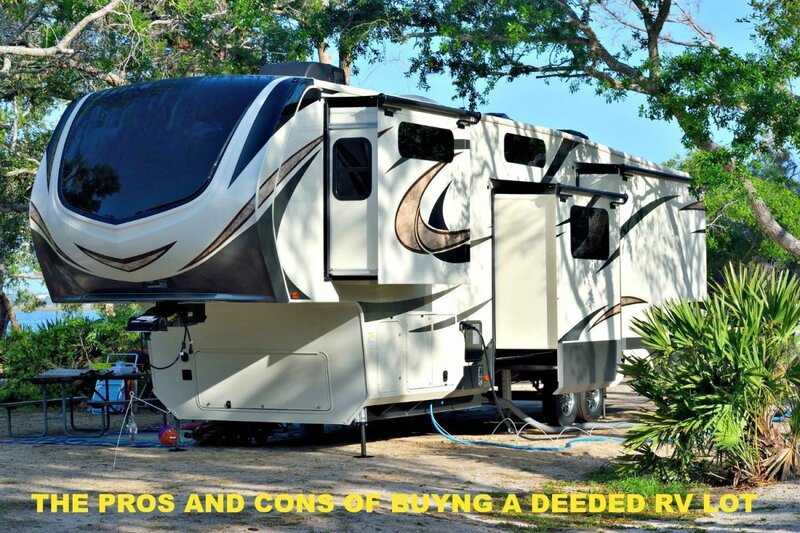 There are many hidden expenses that people often fail to consider when buying RVs. Someone who has storage facilities on his own property parks at no cost, but an individual who rents a spot can pay up to $2500 per year! People who live year round near big cities pay much more for campsites than those who settle in or travel to small towns. The cost of electricity can also vary greatly in different areas of the country, making a difference of hundreds of dollars a year in living costs. 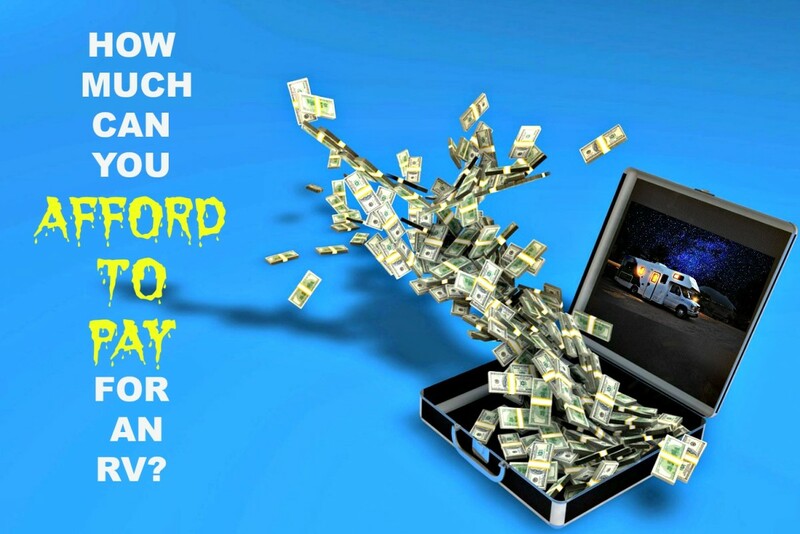 Even how fast you drive your coach matters financially. You save more on gas if you maintain a 55 mph speed limit than if you drive faster. You don’t see the wear and tear on your RV, but the more you use it, the more worn it becomes and the less value it has. RV enthusiasts come from many different backgrounds, so what one may consider an extravagance, another may view as a necessity. The type of campground to visit, what to eat, what to do for entertainment, and the level of repair appropriate for an RV are matters of attitude as much as anything else. Your wallet may limit your broader lifestyle choices as an RV owner, because these options are priced according to what they offer. taking advantage of the many free and low-cost spots that are available nationwide. 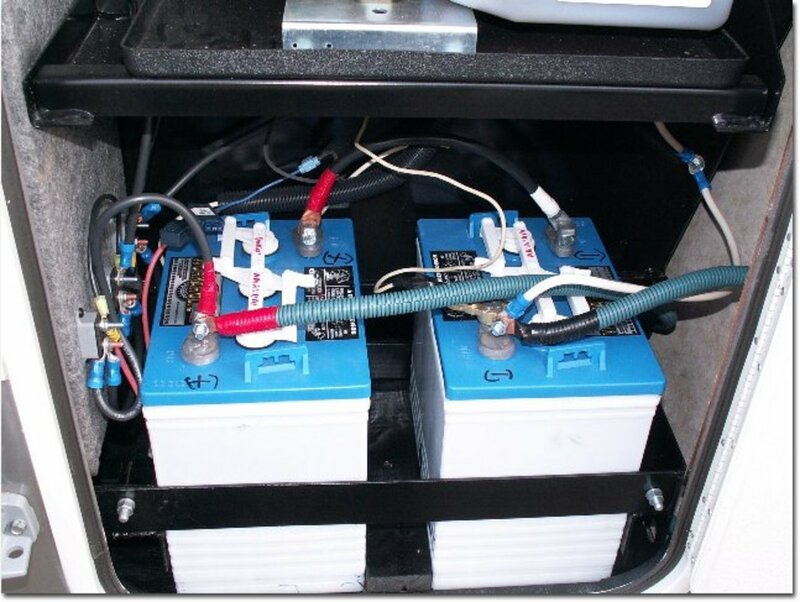 RV utilities are a good example of the cost differences that lifestyle makes, because utility prices can range from about $50 per month up to $300 or more, depending on where and how you choose to live. If you keep your unit on your own property, you will have to pay for all utilities: sewer, water, and electric. If you live long term in a campground, you will only pay for electric, because water and sewer are included in your normal campsite costs. If you live temporarily in an RV park, you will pay nothing for your basic utilities. will determine how much you pay for electric. 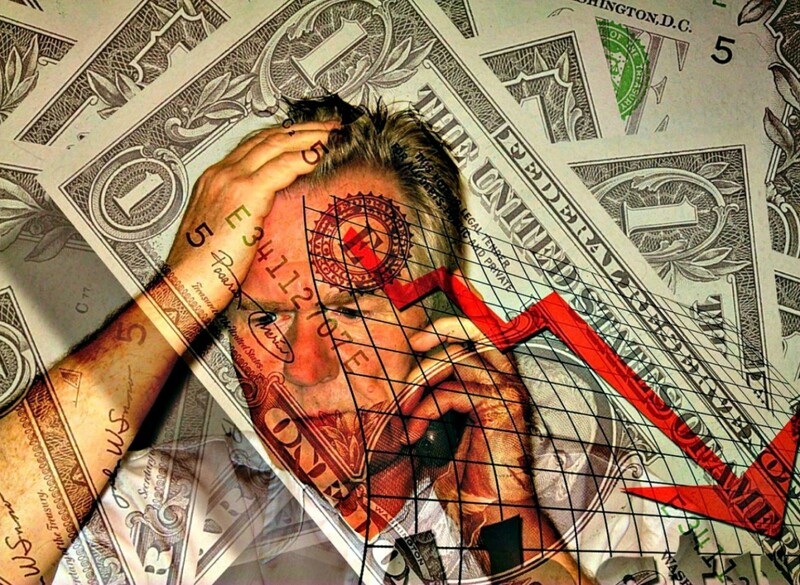 When trying to figure the financials, you must gear your thinking to your own circumstances and plan accordingly. The average person wants to enjoy some traveling, but he does not want to go broke doing it! Most people think that traveling in an RV is inexpensive. It may or may not be depending on the choices people make. Since RVs only get 8 to 12 miles per gallon, driving long distances can be very costly. An RVer who does his homework and seeks out deals can RV for less than $50 per day on average. Someone who does not do these things can pay more than twice that amount. What Will It Cost to Have a Big RV Adventure in the US? gives you an overview of what an average cross-country RV vacation might cost, but of course, prices change every year. If you want more detailed information, The Good Sam Travel Guide is a great resource that can help you get a general idea about what different camping facilities charge nationwide. It is undoubtedly the best travel tool you can use because it is complete, detailed and costs far less than other RV guides you can buy. I never go on an RV vacation or do any trip planning without it. Most people do not realize that the biggest loss they generally take is what they get for their unit at the point of sale. the costs involved in selling. This chart shows you an example of how depreciation lowers costs. Even if you decide to sell your unit yourself, you’ll always lose money. You just won’t lose as much as you would if you put it on a consignment lot. 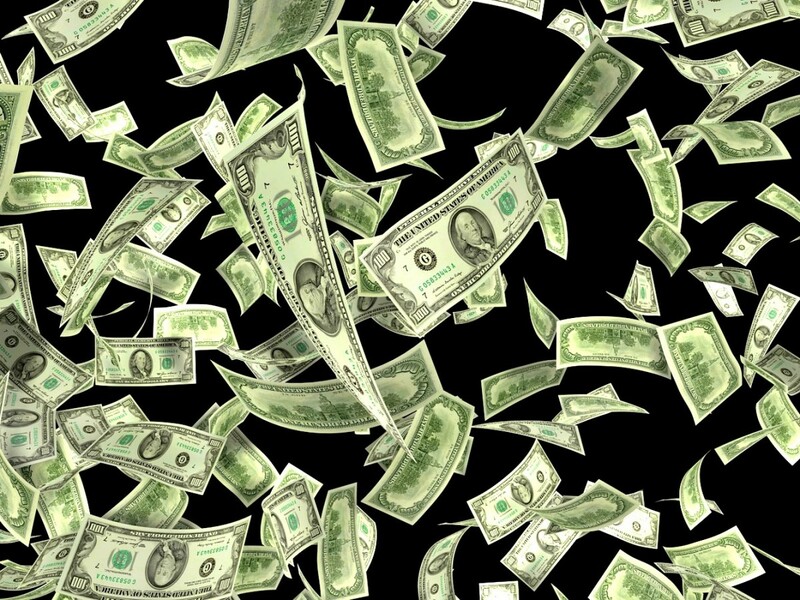 Furthermore, if you did a poor job of financing your coach or paid too much for it when you bought it, you may not be able to sell it at all. 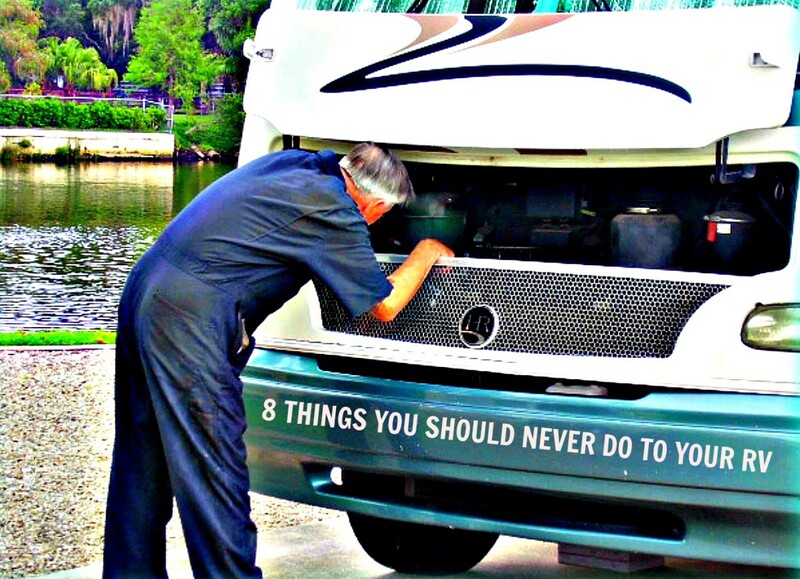 How to Keep from Making the Worst RV Buying Mistake Ever explains more about this issue. Learning about the actual cost of owning and traveling in a coach is a big step in the right direction towards the best possible RV ownership experience. If you pay attention to what you are doing and use some good old fashioned common sense, you will do just fine! Do you think you could afford to own an RV? 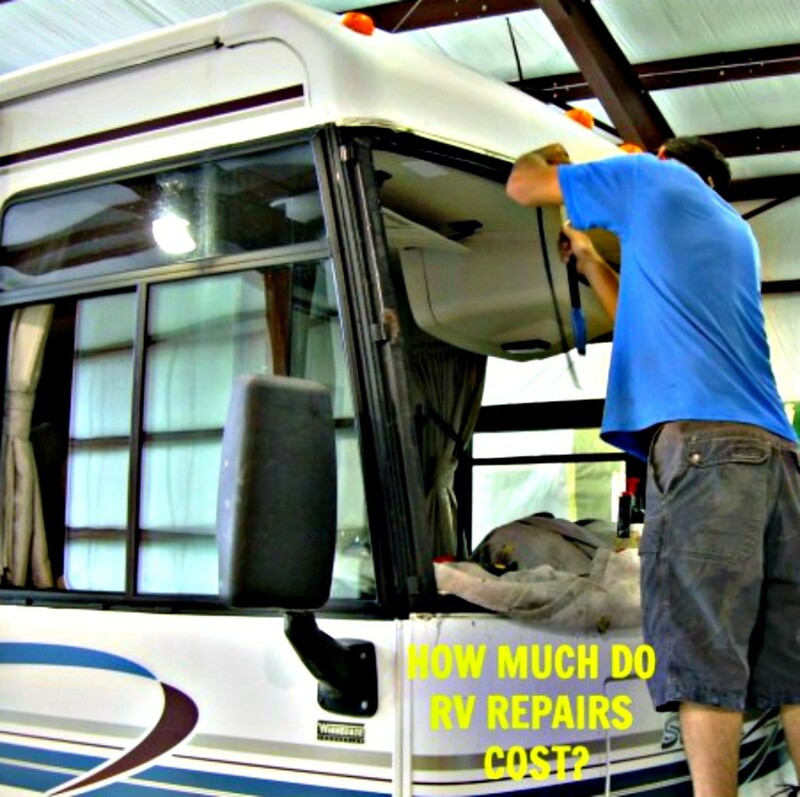 What's the average cost of getting a Class C RV de-winterized? I assume you are talking about removing the antifreeze from the plumbing. Check with your local dealers, because much depends on the size of your coach, and how much antifreeze has been put into it. Why are RVs all made in Elkhart Indiana? Not all RVs are made in Elkhart,, but apparently over the years this has become one of the main areas for RV manufacturers. My best guess is that they have more favorable tax structures there, but that's only a guess! sgbrown: One of these days I'm going to climb into my RV and make a trip out to meet you as I think we have quite a bit in common! I once bought a small pull trailer that we called "the pumpkin". Had I painted it orange, that's exactly what it would have looked like. That one was one of our bigger mistakes! I'm in the process of rearranging ALL of my RV hubs (27 to date) and organizing them under guide headings so people can find them more easily. By doing this I'll be able to link all of them to each other and then add more articles. so people will get more in depth info. Eventually there will be a master guide that will take people to sub guides, but it's going to be awhile before that happens. Another hubber gave me this idea, and I think it's going to make a big difference both for me and my readers. Sorry about the financial glitch, but it could be worse. A former boss of mine had just purchased a new fifth wheeler and was getting it ready for a trip when he had a heart attack and died! Best laid plans, huh? Have a nice holiday and thanks for your support.